This performance is linked to the event St George's Day. Last updated Tuesday, 8 March 2016 at 11:23:27. First submitted Wednesday, 23 April 2014 at 21:24:41 by John A Harrison. 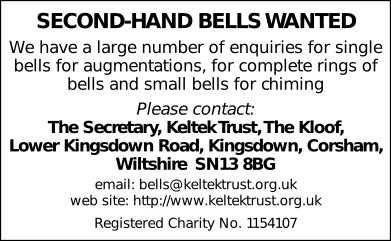 Sent for publication in The Ringing World on Wednesday, 23 April 2014 at 21:38:47.